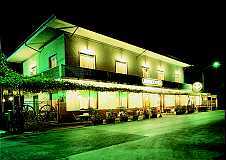 Just 250 m. from the sea, situated in a green and peaceful setting, hotel Ida offers every comfort for your stay. 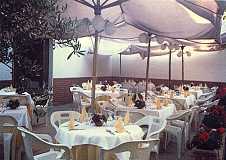 Excellent cuisine prepared personally by the owners. All the rooms have private bathroom. Other services: TV, bar, spacious garden, private car-park and conventionned beach. 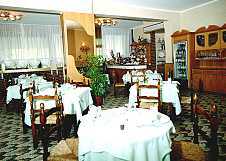 In the hotel there is a Restaurant-Pizzeria with Menu "a la carte" and typical Tuscan cooking. In the hotel you will find all the information to visit Apuan Alps.